Welcome to the new VBFS website and your alumni link! I am thrilled to be the new head of school at a place you once called home. The academic institution that is Friends is a community you were critical in shaping. In the coming year (and years), I look forward to getting to know all VBFS alumni. I want to hear your stories and learn about your Friends experiences that helped shape you into the people you are today. If you haven’t heard, Virginia Beach Friends School has entered its Renaissance, a period of rebirth that will see the School becoming a destination for families and students across Hampton Roads. The Friends Renaissance can only happen with your help. 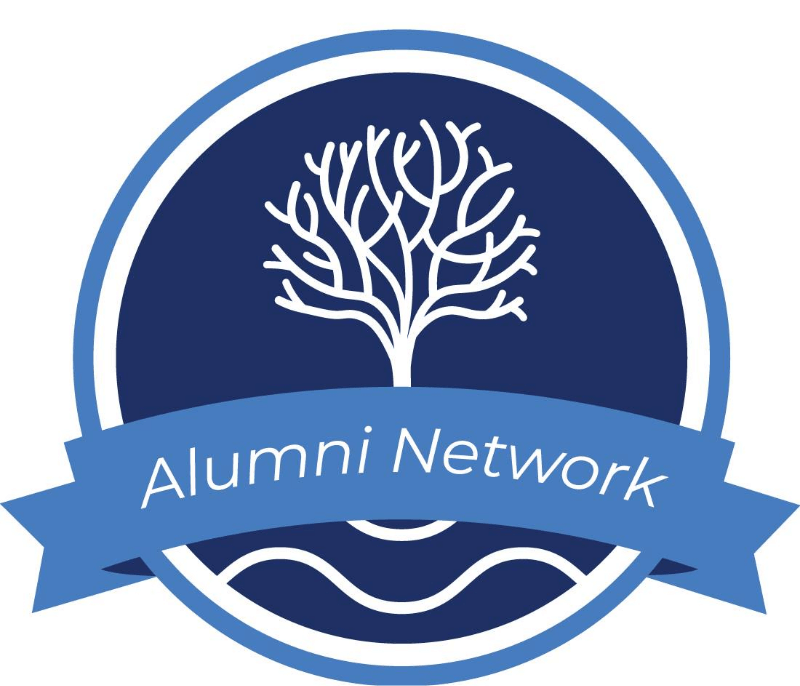 We need our alumni network to share your stories and spread the word about the best-kept secret in Virginia Beach. Virginia Beach Friends School is looking to make new friends and your stories about the School that made you-you are critical to helping us do this. Your Alumni Representative, Alex Dworetzky (Class of 2014) has been tasked with coordinating all alumni outreach. Alex’s enthusiasm and passion for his alma mater are palpable. Alex, like many of you, he has made lifelong friendships and is excited about sharing how his Quaker education transformed him. We encourage you to stay connected with the school. We want to know where you are, what you are doing, and how we contact you to keep you posted on all VBFS happenings. The best way to keep up to date on alumni reunion events is through our website, or at Virginia Beach Friends School’s social media. From all of us at VBFS, we hope this finds you well, and we look forward to hearing from you soon! Yes, please send me email updates about the school.